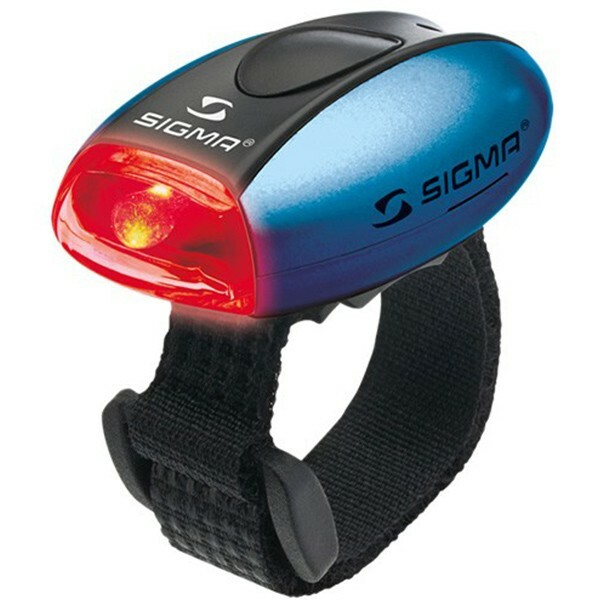 The colorful SIGMA MICROs are practical, useful, and let you be seen everywhere. The attractive LED lights are suitable for a broad range of uses both in everyday life and during sport. The flexible Velcro straps or uni-fit strap enable universal mounting on the arm while running or inline skating, on a stroller, or on a key chain. The new lens enhances the side visibility and thereby increases the safety of the user.